Printvo is Nigeria`s number one online print provider. 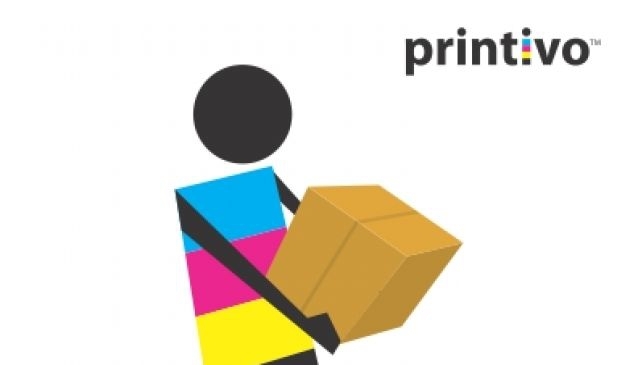 Printivo aims to help Nigeria startups & SMEs to print business & marketing materials with ease. They believe your business should not start and end on the internet. They understand design is the best way for customers to express themselves and whatever their businesses stand for. This is why Printivo is committed to creating unique ways to help them express themselves through personalized business cards, letterheads, post cards etc. The team is constantly creating great and unique designs for customers to choose from. Printivo has a strong community of designers who contribute to keep their service offers fresh, unique and ahead of the pack.